Consultation | Save. Spend. Splurge. 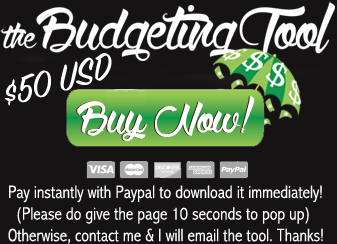 I offer budgeting, investing, small business & general advice consultations. I understand that money and time is both a priority, so I am offering 4 options. 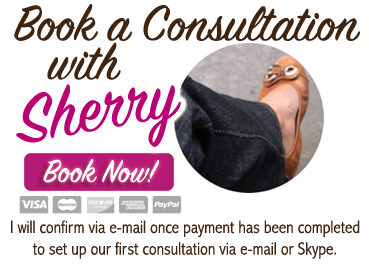 This can be done via email, Skype or I can call you (all inclusive of those fees) if you prefer to talk in person. No video will be shown, nothing will be taped or recorded on both ends. What is your email/Skype ID? Once you pay via Paypal, I’ll be in contact with you within 24 hours.